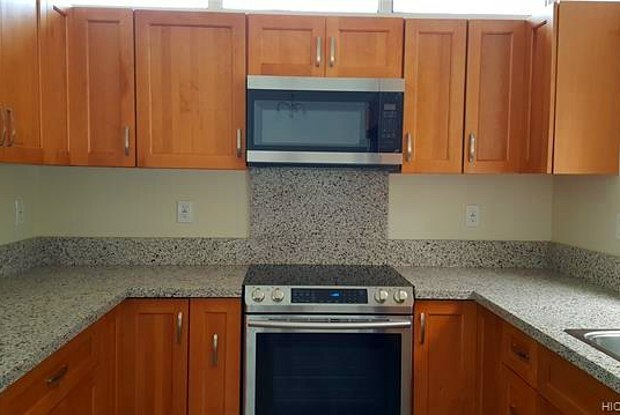 Just upgraded with new paint, vinyl plank flooring, kitchen and bathroom cabinets, granite counter tops, bathroom fixtures and Samsung stainless steel kitchen appliances. Quiet neighborhood in a great location with easy access to the freeway. Sorry, no pets, smoking and Section 8 allowed. Shown by appointment only. $25 nonrefundable application fee. 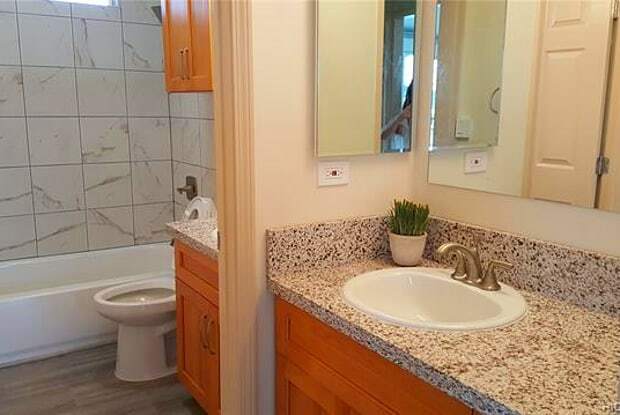 Yard service is included, tenant pays all utilities. Have a question for 1279 Ala Amoamo Street?